This skin fits the iPhone 6 Plus / 6s Plus (5.5in screen) only. For the iPhone 6/6s version, click here. 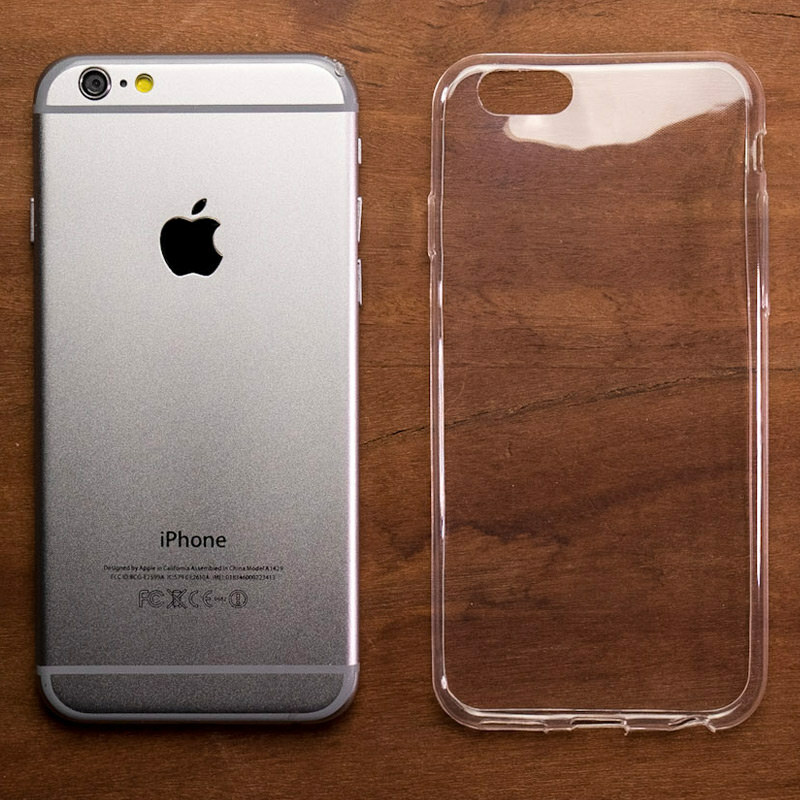 Designed to work perfectly with our skins, this ultra-thin transparent TPU gel case goes on your phone after you install the skin. At only 0.5mm thick, it adds minimal bulk but protects the edges of your phone and adds some helpful shock-absorbing properties. Add a matching iPhone Charger Skin Kit for $6.99 No more fighting over whose charger is whose! Customize and protect your charger, earbuds and lightning cable with our complete iPhone Charger Skin Kit. 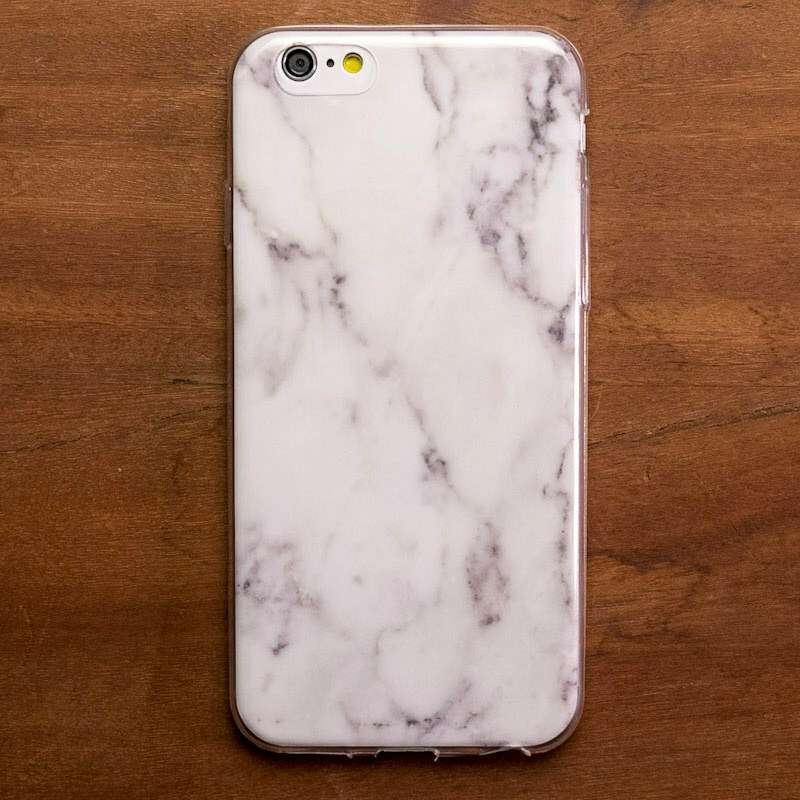 Remember, we offer over 1000 pieces of art as skins for your Apple iPhone 6 Plus/6S Plus. The item was really glossy and made with pure quality! Very nice decal, unfortunately I've order by mistake a different one ;( But I have it on my older phone and is a really good looking. One of my favorite patterns. Gloss bring deep and better looking colors than the satin finish. This skin is so beautiful! I get more compliments on it than any other I've had before! Matches ALL my other devices and the Clergy love it! This skin is awesome! Finally I can use my phone without a bulky case. In my opinion this is the best camo pattern. Gave my iPhone 6 a fresh look. Loved it! Great finish, sharp printing. Edge adherence around the back is a little iffy. Otherwise, great skin, very happy with it. It's beautiful & so easy to apply. Great quality, just beautiful! I altered it to fit a 1byOne charging case for my iPhone 6S. Very happy with it! The colors are so bright! It makes it feel like summer. It looks great and it really stood out at school! It looked as I expected it! 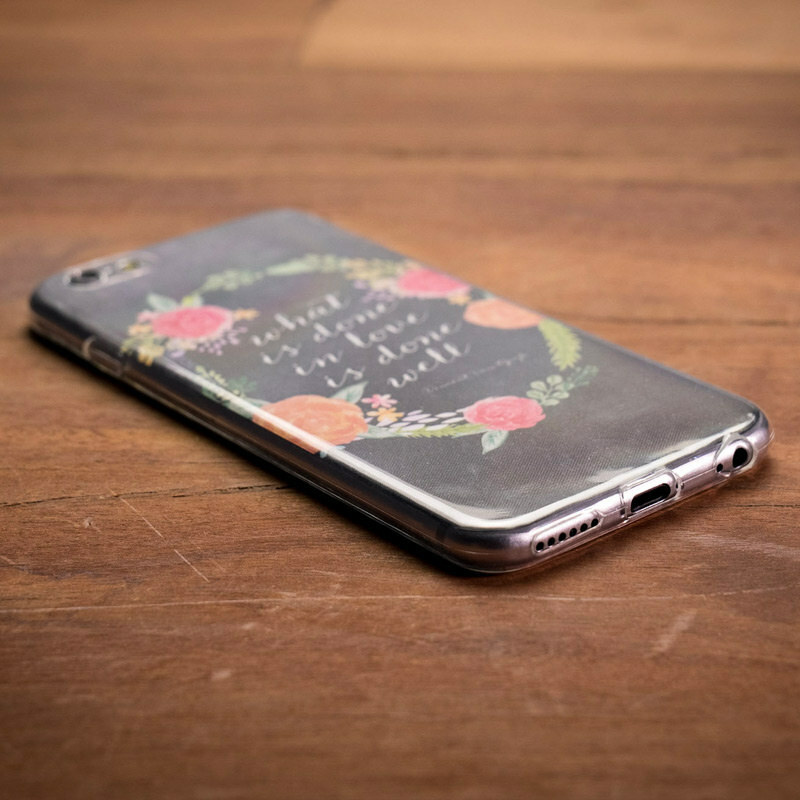 Easy to install love the pattern and can be used with a griffin survivor case for added scratch protection! Love it!!! This is by far one of my favorites! It makes my phone look unique (which is a plus since my teacher takes the iPhones of everyone in my entire class before tests. Looks great but the artwork doesn't really have a good quality, looks a little blurred. I ran across someone with this skin and loved it so much I decided to seek out Decal Girl for myself. Essentially, this skin led me to Decal Girl and it's much more impressive in person. Bought it for my mom and she absolutely loved it. Beautiful. I just wish it wrapped around the edges and corners. thank you for buying my design!!! My phone looks nice and bespoked! This skin is striking! The colors pop against the white background. Have to order the case now! Loved the skin design so much I had to get the case! I have been ordering DG skins since the ip 3GS was current. Love the Colours skin. So many compliments. Colors bold and vivid. Absolutely beautiful. Reordered for new phone and iPad. Just looking at my devices in the skins make me happy! Durable skin plus vibrant colors that pop. This is an awesome design! Plus the decals are extremely to put on. I didn't get a single bubble plus I receive many compliments. People actually think it's a case.